There are two types of accidents where a taxicab may be held liable. The first type of accident involves instances where a taxicab causes an automobile accident inuring the patrons of another vehicle. The second type of accident involves instances where the taxicab driver causes an accident which results in injuries to the passengers of their taxicab. 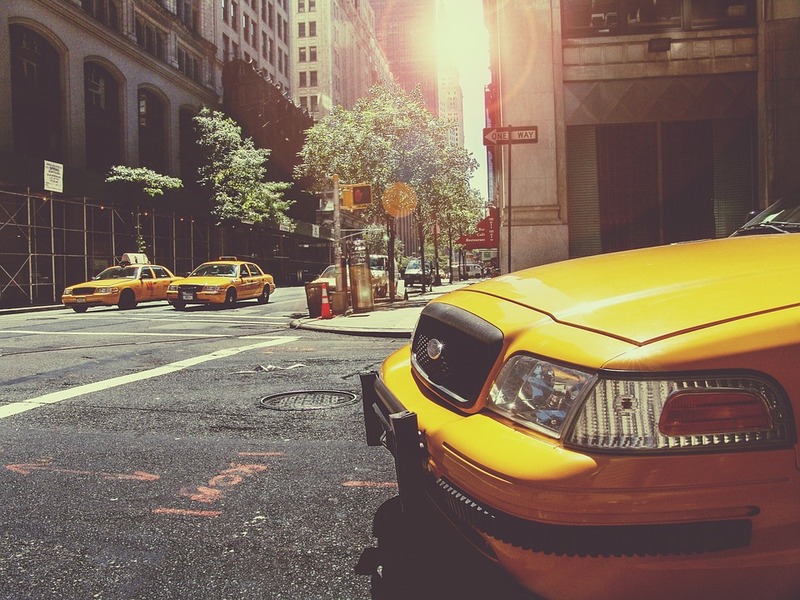 Taxicabs are specifically excluded from Florida’s no-fault law. 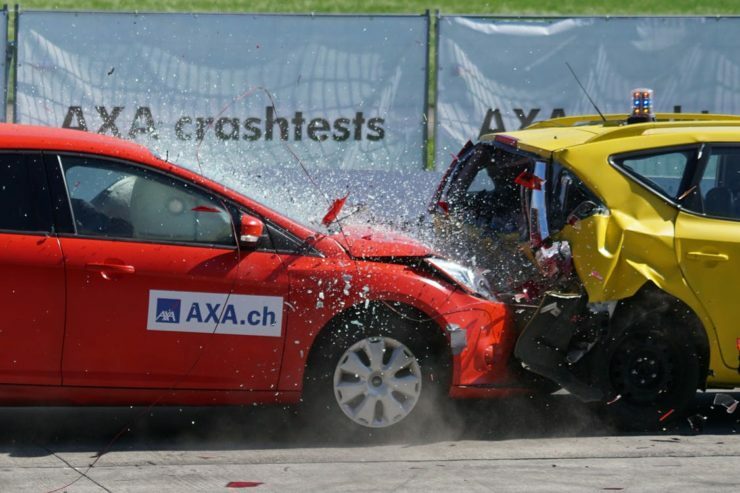 However, they must have $125,000.00 of bodily injury insurance coverage per person/$250,000.00 per accident. They must also have $50,000.00 in property damage liability coverage. Taxicab accident cases can be very complex and have many nuances. If you or someone you know has been involved in a taxicab accident in South Florida, call us at (786) 899-3500. We may be able to assist you. All consultations are free. Although rare, Airplane Accidents do happen. 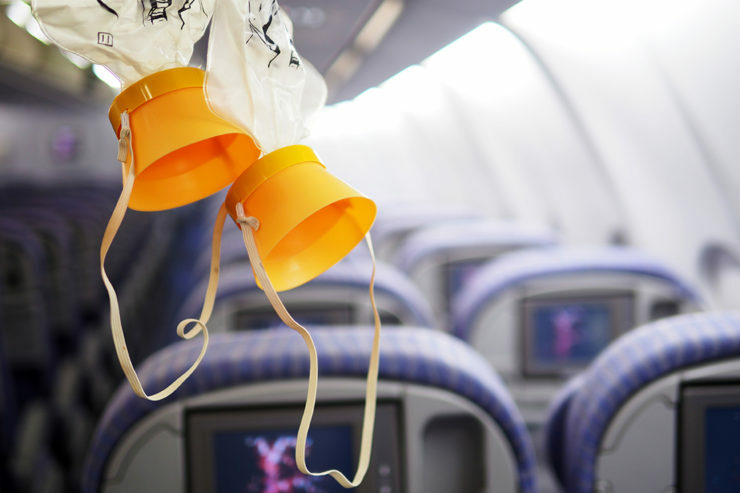 The FAA reported 18 Aviation Accidents took place in the United States between 2013 and 2016. In 2016, there were 395,797 car accidents in Florida. 165,941 of these accidents resulted in injuries. 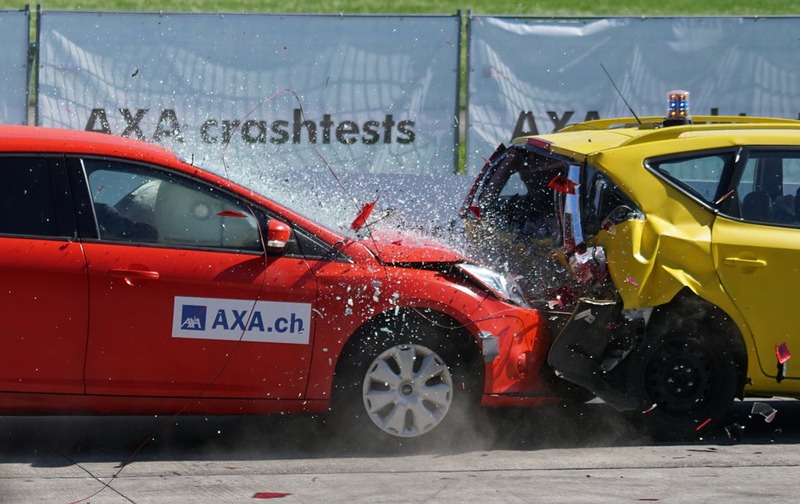 The most common type of car accident was a “rear-end collision”. Uber and Lyft drivers are insured by a business auto form with policy limits of one million dollars per accident. 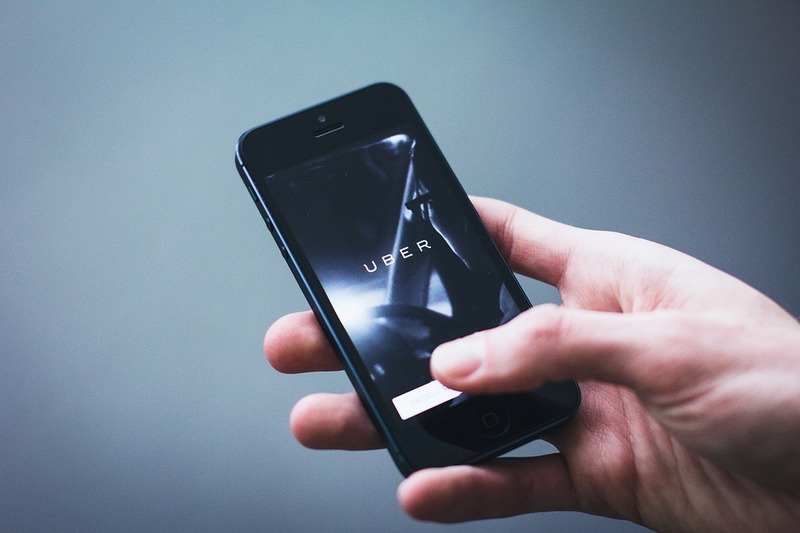 Uber and Lyft accident cases can be very complex and have many nuances.